­­­­­­­­­­­­­­­­­Southern rocker Brantley Gilbert has recently announced dates for “Not Like Us Tour” across North America. 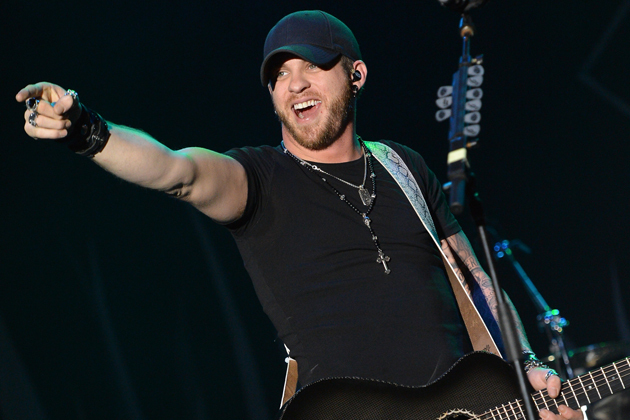 Brantley Gilbert will kick-off this 12-city tour on June 20th at Riverbend Music Center – Cincinnati, OH. Brantley Gilbert will be performing across major U.S. venues – including shows in cities like Harrington, Tuolumne, Gilford, Darien Center, York, Maryland Heights, Jacksonville, Tampa, Alpharetta and many more. In addition to this tour Brantley will be performing at various music festivals including Grand Ole Opry (May 21), and 99.5 WYCD Hoedown (Jun 15). Brantley Gilbert will wrap-up this concert tour with final show at PNC Music Pavilion – Charlotte, NC on Oct. 11th. Tickets are available for sale at Ticket Hub.